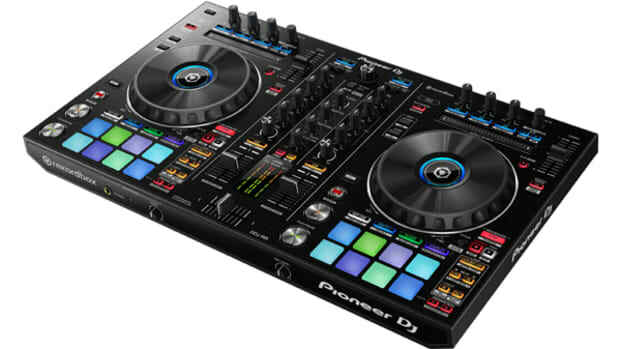 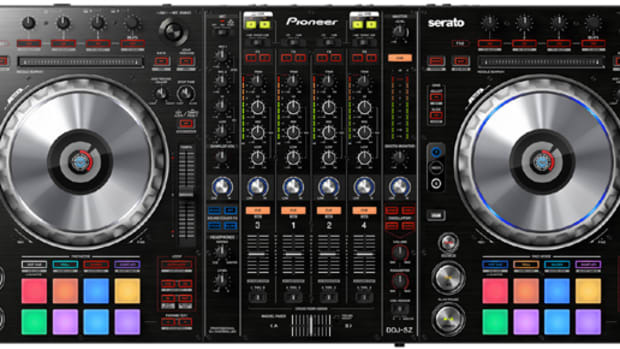 The Pioneer DDJ-SB3 is the newest entry-level Serato DJ Lite controller. 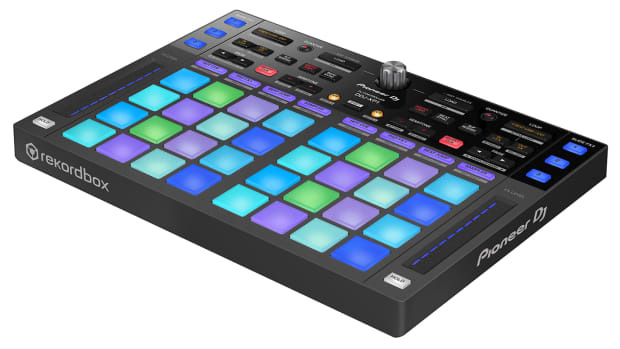 The DDJ-SB3 has all the features of its predecessor and adds a few more nice touches, such as new play/pause and cue buttons that are separate from the performance pads, a dedicated Loop section, FX fade pad mode, and pad scratch mode by DJ Jazzy Jeff. 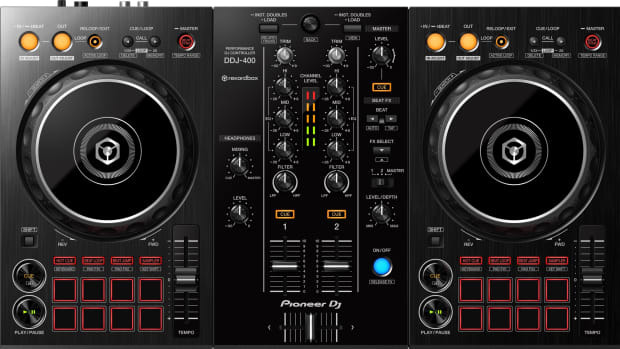 A full in-depth review is coming soon, but in the meantime, watch our unboxing and first impressions video of the new DDJ-SB3 below. 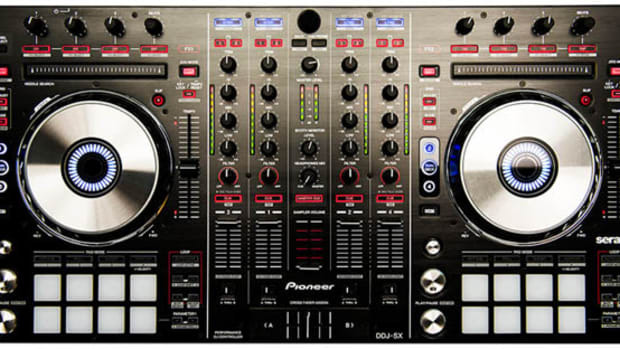 Purchase the DDJ-SB3 for the best price on Reverb. 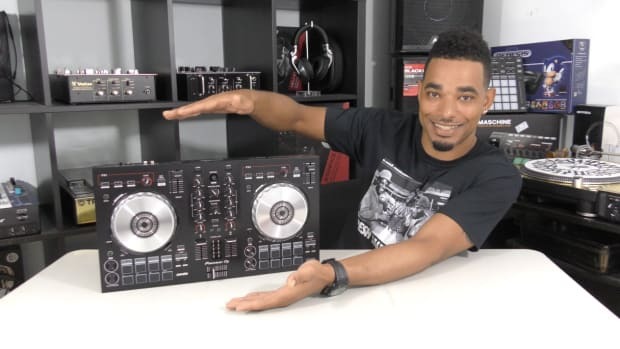 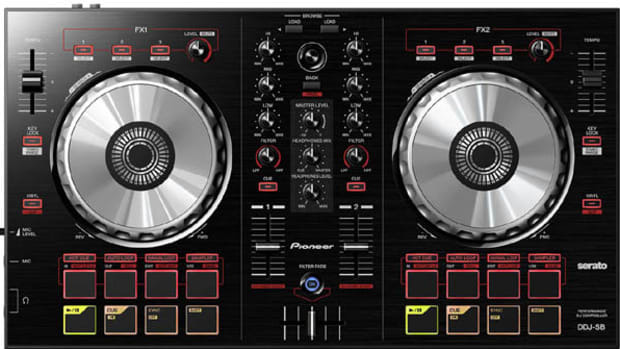 DJ Blaze reviews the Pioneer DDJ-SB3, complete with DJ Jazzy Jeff Pad Scratch demo. 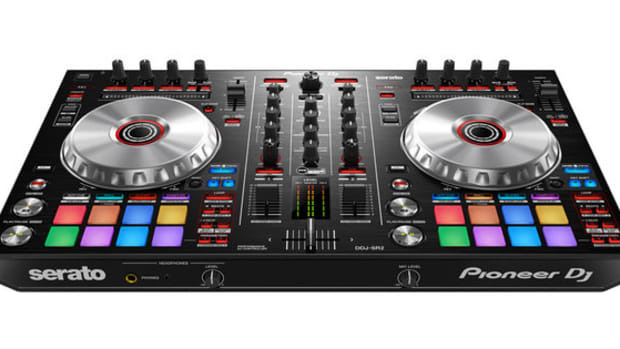 Watch our video review to find out why the DDJ-400 is our new favorite beginner DJ Controller.